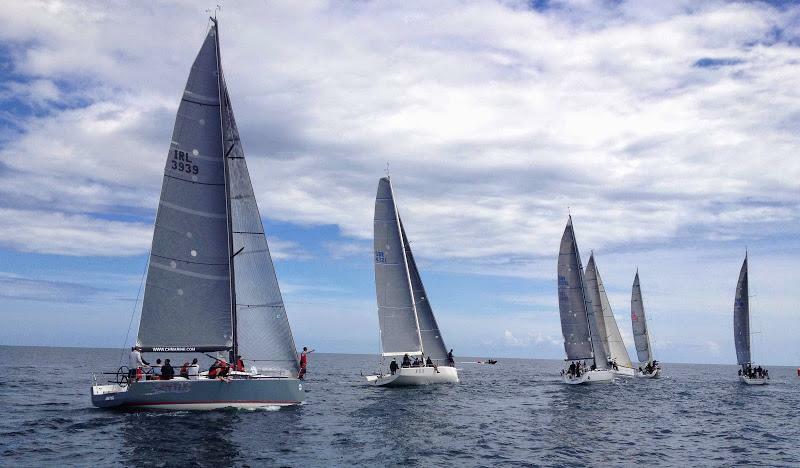 With nearly 90 yachts already confirmed for the 2016 edition of Volvo Cork Week, an increase in entries from 2014 is highly likely for Ireland’s most famous regatta. Hosted by the world’s oldest yacht club, the Royal Cork YC, the regatta offers phenomenal racing conditions; boasting one of the world’s largest natural harbours, a stunning cliff-lined coast and the Atlantic. Volvo Cork Week has the natural resources to provide some of the best racing anywhere and combined with the legendary ‘craic’ of Irish hospitality, and a concerted effort to drive down costs, Volvo Cork Week is a regatta not to miss. 2016 Volvo Cork Week will also host the first ever, IRC European National Championship, the Irish Quarter Tonner National Championship and the inaugural Beaufort Cup.